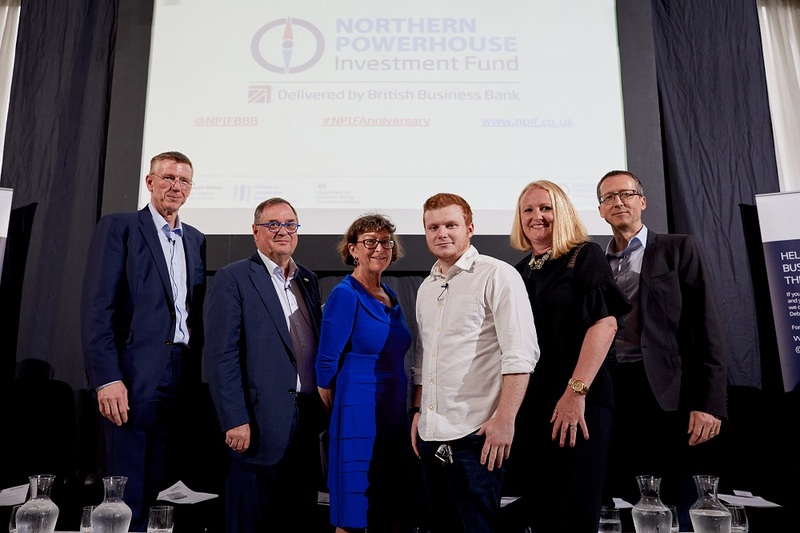 The Northern Powerhouse Investment Fund (NPIF) has invested more than £50 million across the Northern Powerhouse region, supporting over 260 small and medium growing companies. Speaking at NPIF’s one-year anniversary event, Ken Cooper, Managing Director at British Business Bank, said: “NPIF investments have impacted all corners of the Northern Powerhouse area, unlocking finance for businesses across the North West, Yorkshire & the Humber and the Tees Valley. With deals ranging from a design, engineering and project management business in Grimsby to a cheese maker in Cumbria and advanced manufacturing businesses in Hull and Liverpool.